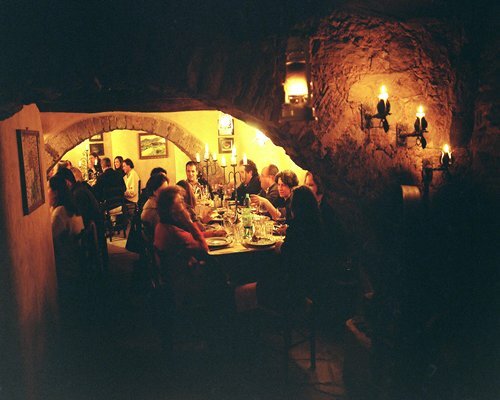 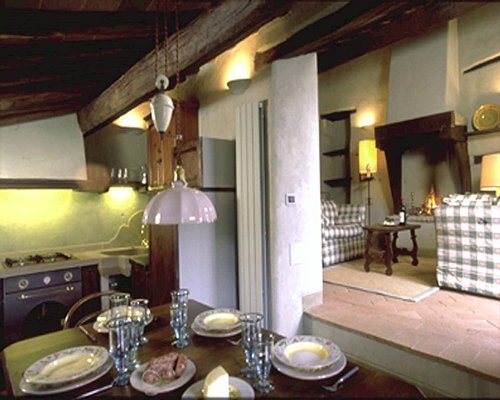 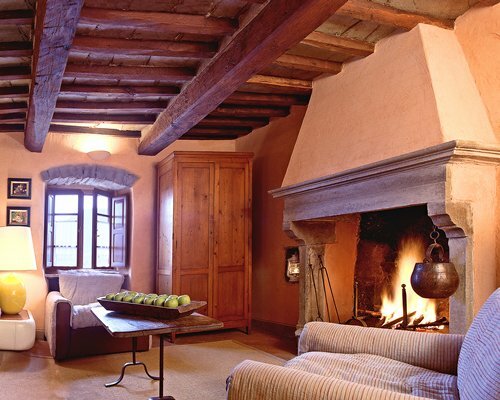 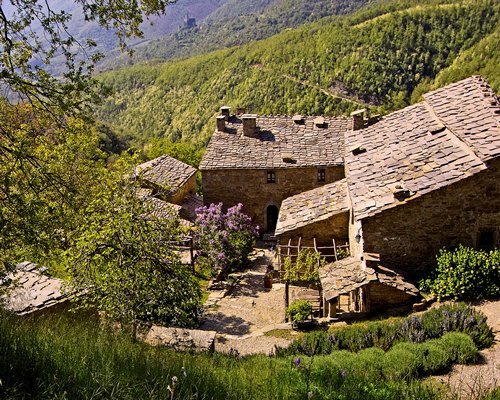 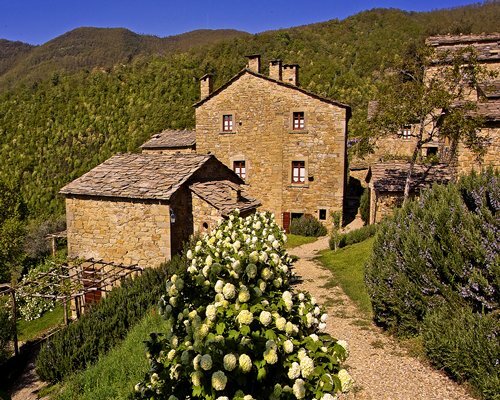 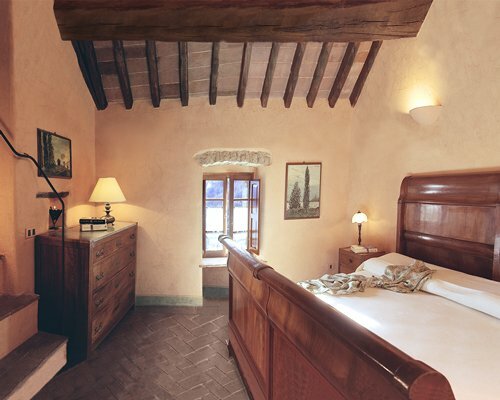 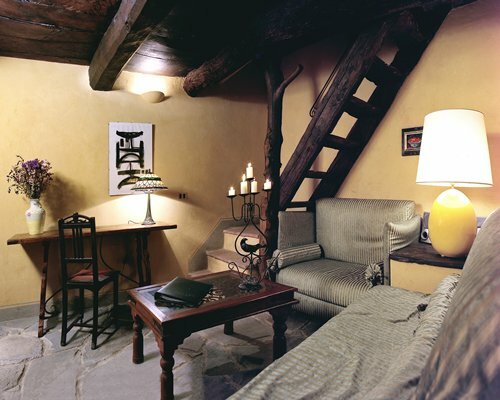 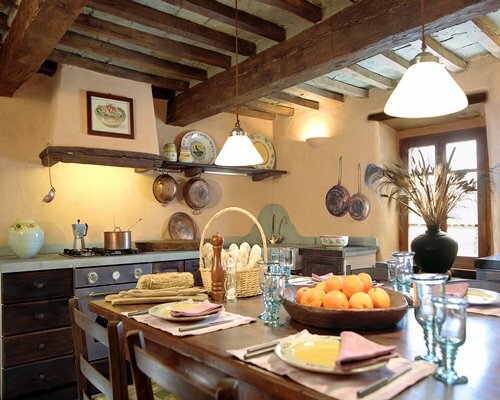 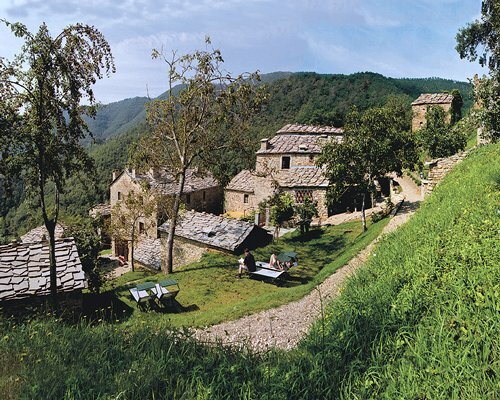 Borgo di Vagli is a beautifully restored 14th century Tuscan Hamlet, nestled in the Pierle Valley overlooking the 1000 year old Pierle Castle. 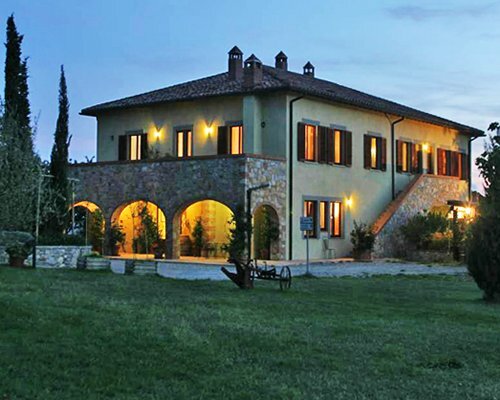 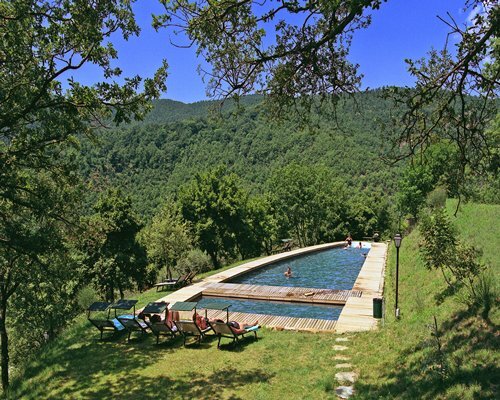 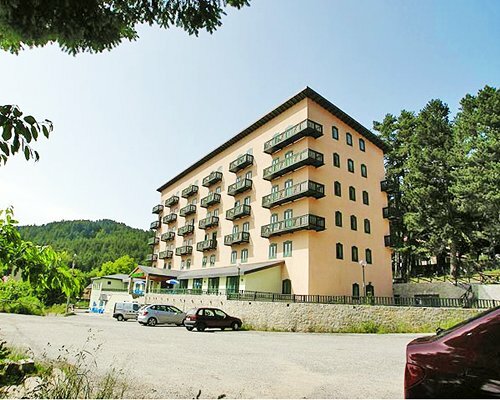 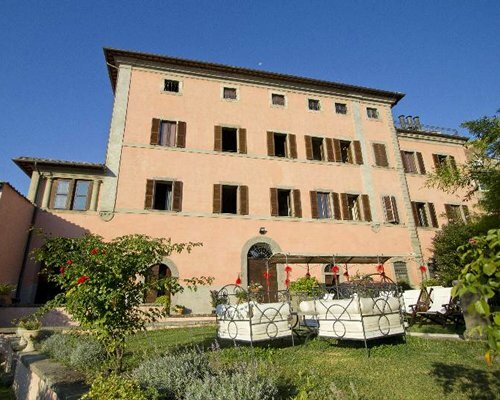 Located only 20 minutes from the beautiful town Cortona and lake Trasimeno, this self-contained Hamlet is set in 12 hectares of ancient oaks, chestnuts and olive groves, deep in the Tuscan countryside. 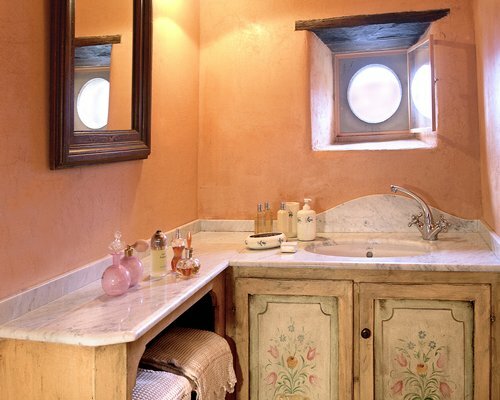 It is ideal for relaxing or sightseeing.